Throughout Pakistan’s tumultuous 70-year history, the advertising sector has undergone significant changes, reflecting changing global consumer patterns as well as the development and evolution of local trends. Indeed, as a developing economy poised at the intersection of South and Central Asia and the Middle East, Pakistan’s changing advertising landscape is a witness and an archive of changing mindsets and practices, as well as of wider socio-economic trends. Throughout these changes, Pakistan’s oldest advertising medium – Pakistan’s print industry – has continued to maintain its position not only as the source of record for news and analysis, but as a medium of choice for advertisers seeking high-impact and high-visibility solutions. In addition to changing consumers, Pakistan’s advertising landscape has been transformed by the introduction of new media. From 1947 to date, Pakistan has witnessed the growth of radio stations and outdoor advertising options, in addition to the mushrooming of private TV stations in the last 20 years, as well as the more recent explosion of digital advertising. Indeed, as internet penetration continues to grow, particularly on mobile devices, Pakistani consumers are now irrevocably linked to the wider world. Throughout these tectonic shifts in the media industry, the ability among audiences to access content relevant to their interests (and increasingly on the go) continues to expand further, facilitating the flow of information and ideas. 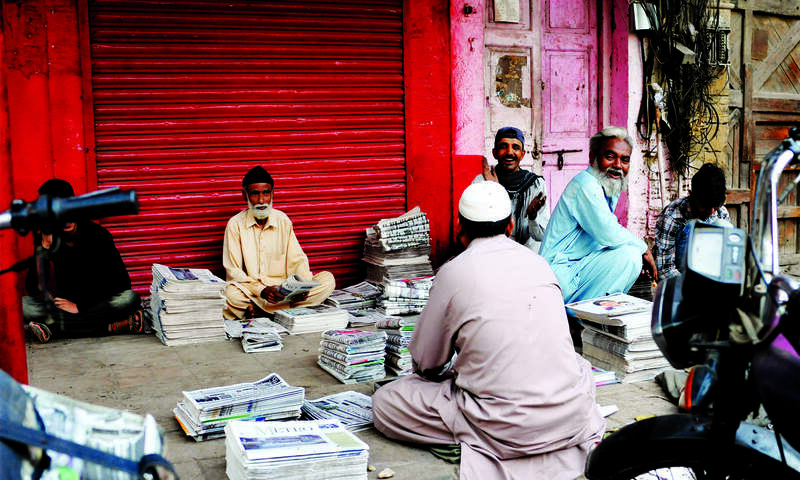 Despite the introduction of new media for content delivery, Pakistan’s print media has continued to flourish, with advertisers placing their faith in a medium that will gain them visibility and deliver results. The resilience of print advertising can be attributed to three main factors. The lack of advertisement clutter versus other media, the higher attention and engagement rate of readers and the prestige and permanence attached to advertising in print versus other media. As print publications focus on providing easy-to-read designs centred on providing readers an engaging reading experience, newspapers and magazines are increasingly limiting the quantum of advertising per page, focusing their efforts on delivering high-quality content and maximising the visibility of insertions. 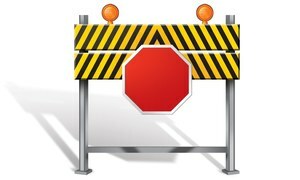 Indeed, the clutter in advertising in other media further enhances the effectiveness of print advertising – while TV commercials or radio spots may be aired a few times, their impact is limited to those moments during which they are aired. As a result, print emerges as the place of record for advertisers to announce new products or lines, driven by the permanence of a print insertion. A large part of the resilience of print advertising can also be attributed to the dynamics of print readers compared to radio or TV audiences, because print remains (in a world increasingly focused on multi-tasking) a high-engagement medium, requiring the full attention of readers compared to more passive media. For advertisers, print advertising thus provides an opportunity to reach consumers while they give their undivided attention and focus. As Pakistani consumers have evolved over the last 70 years, the advertising industry has kept pace, providing brands with new and innovative opportunities to target consumers. Throughout all this, with the introduction and mass availability of TV (initially restricted to a few terrestrial channels but now expanding to a multitude of cable channels) as well as the growth of digital advertising options, Pakistan’s oldest advertising medium continues to flourish. 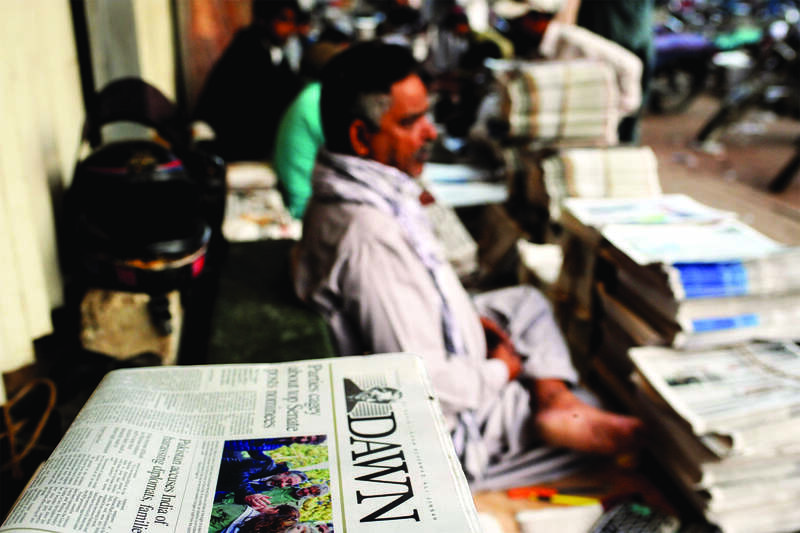 Leveraging the hallowed relationship between readers and their morning newspaper, print continues to provide advertisers across Pakistan the opportunity to reach out and leave an impact on an engaged and loyal readership. 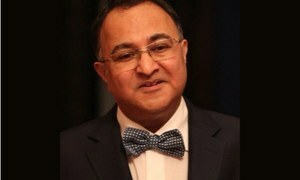 Ali Hasan Naqvi is Senior General Manager Marketing, Dawn.